January’s bitter cold reminds us that not everyone can count on warmth and safety this winter. 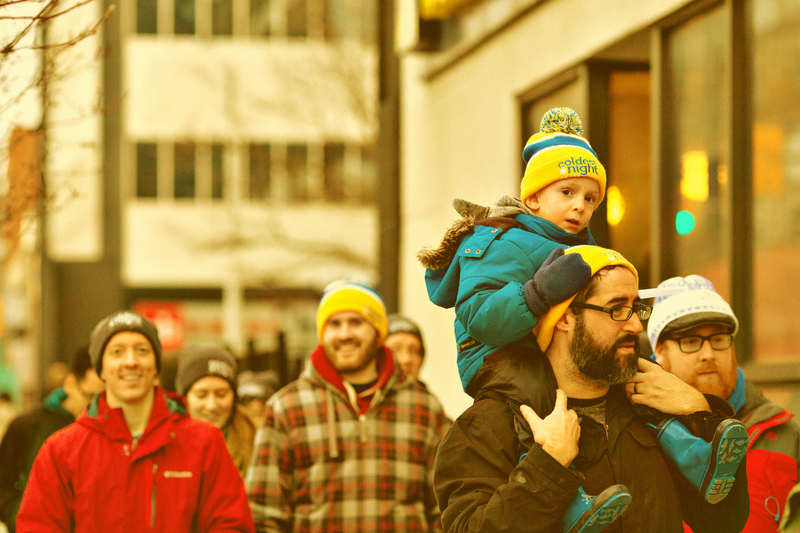 That’s why, for the ninth straight year, we’ll be walking on the Coldest Night of the Year (CNOY). In this issue, read about Ray of Hope’s partnership with the organization that launched this amazing cross-Canada fundraising event. Then, learn about a new support program for our guests that your CNOY gifts made possible. Blue Sea Philanthropy’s event expertise helps Ray of Hope, and other charities across Canada, raise much-needed funds. On Saturday, February 23, people in 130 communities across Canada will pull on their touques, lace up their sneakers and walk to help neighbours struggling with poverty, hunger and homelessness. 2019 marks the ninth annual Coldest Night of the Year (CNOY) fundraising walk. Since 2011, more than 145 charities have used CNOY to raise nearly $22 million. And Ray of Hope was one of the first to come on board. Brian Carney is the CEO of Blue Sea Philanthropy, the charity that manages both the CNOY and The Ride for Refuge events. 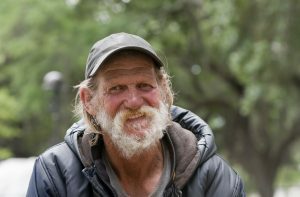 He remembers meeting Ray of Hope’s Harry Whyte and Scott Brush for breakfast at Morning Glory, where he pitched the idea of a walk to help homeless people. “Our partnership with Blue Sea started at a time when Ray of Hope needed to expand its fundraising profile in the community,” Scott notes. Last year, more than 650 people walked for Ray of Hope on the Coldest Night of the Year – more than at any other location in Canada! Charities rely on events to raise funds for their activities. But many organizations don’t have the capacity or expertise needed to create an event that generates a significant amount of money. Blue Sea helps to solve that problem by managing the hundreds of event details — from managing the online fundraising portal to supplying those unique CNOY touques — so charities can focus on promoting the event, recruiting volunteers and engaging donors. Blue Sea’s support allows charities (especially smaller organizations) to reach fundraising goals that might not be possible otherwise. In 2018, the average CNOY location generated donations of $40,495. And thanks to the generosity of the Waterloo Region community, Ray of Hope’s walk last year raised a jaw-dropping $167,375 to provide meals, spiritual care, health services, social opportunities and more to guests at our Community Centre. CNOY is now the main source of funding for these programs. And this coming year, Blue Sea will build on the enthusiasm shown by our younger walkers to launch a new school program called Coldest Day of the Year which allows schools to host their own walk in support of Ray of Hope. “What Blue Sea loves about events is that in 100 days a whole lot of buzz, momentum and money can be generated,” Brian says. Want to help Ray of Hope’s guests through the Coldest Night of the Year? Register to walk, volunteer, or donate at www.cnoy.org today. You’ll help give struggling neighbours food, warmth and so much more this winter. Because it’s cold out there! Don’t miss the annual Battle of the Bowls! 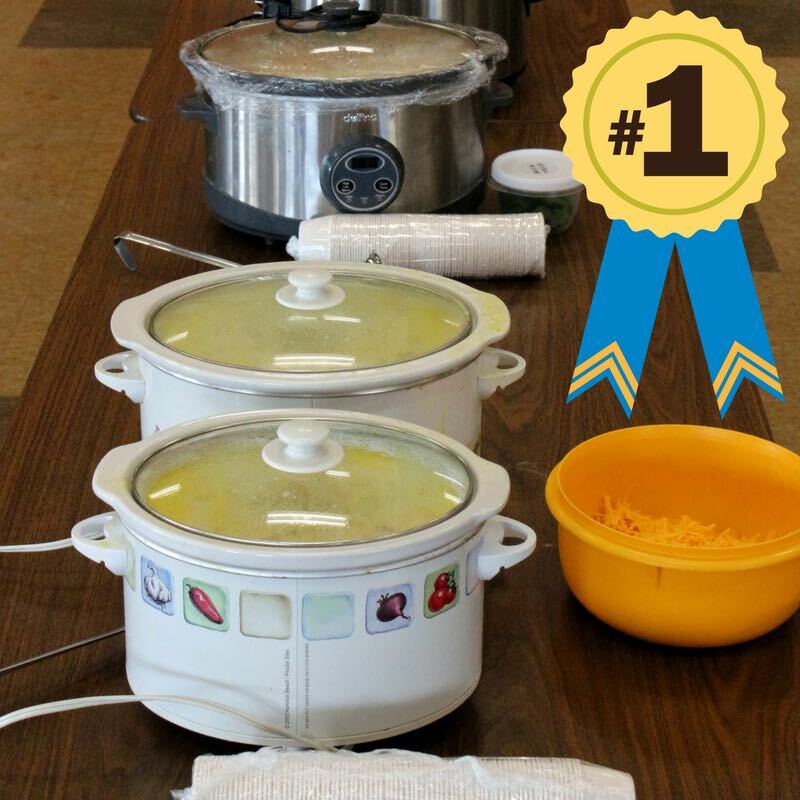 Grab a spoon and help us decide which soup will be served to 600+ walkers at Waterloo Region’s Coldest Night of the Year walk. Last year, bragging rights went to the team from Welcome Home Refugee House. Who’ll be the winner this year? You’ll decide! Program Co-ordinator Boris Emanuel adjusts a computer in the Community Centre’s new WRAP Room. A new resource centre will open in the Ray of Hope Community Centre (ROHCC) this month — the WRAP (Wellness, Resource, Advocacy Program) Room. The room will be open three days a week for several hours; guests can either drop in or make an appointment to meet with Boris. It will also be open almost every day to host specific programs and training sessions. These sessions might include classes where guest can learn life skills like budgeting, or literacy or recovery programs. 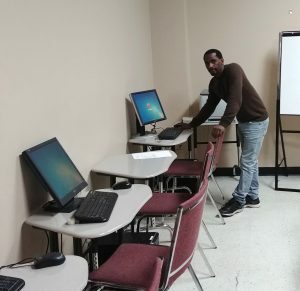 In addition, the WRAP Room will host monthly meetings with local legal, housing and social services professionals, where guests can get advice or guidance and make valuable connections in the broader community. A small computer centre will also allow guests to access online information like housing databases or job postings. And beyond giving guests access to tools to help themselves, the Wrap Room will help them to assist others. It will be home to a social justice group that encourages guests to advocate for each other, as well as for other homeless and marginalized individuals in the community. Boris hopes that the WRAP Room will help guests in three ways. By giving them access to resources, including opportunities for personal development, that will improve their quality of life. By helping to develop a sense of community that will provide them with guidance and practical support. And by offering a place where they can relax and enjoy encouraging, positive companionship. The WRAP Room, along with all the other services the ROHCC offers to people struggling with poverty, addiction and isolation, would not be possible without the support of caring people like you. Thank you! 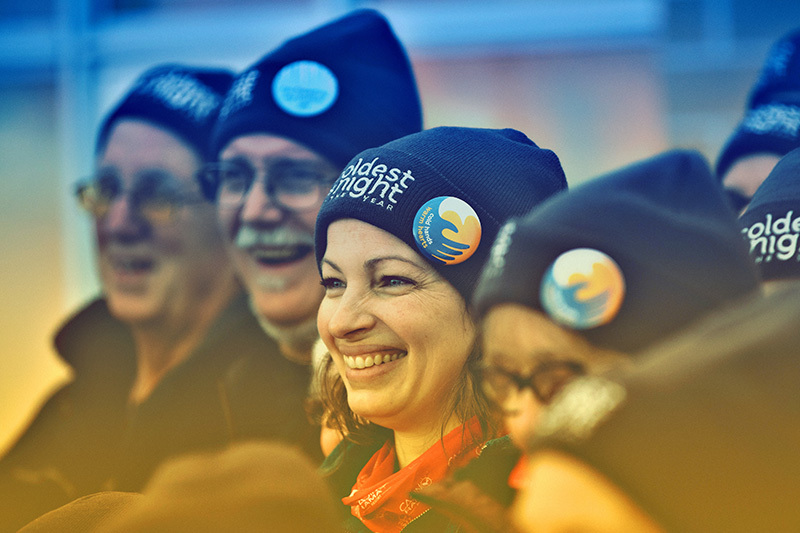 February 23 – Join us for the Coldest Night of the Year fundraising walk. Whether you walk or sponsor someone else, your gifts help hungry, homeless and hurting people through Ray of Hope’s Community Centre programs.